589. 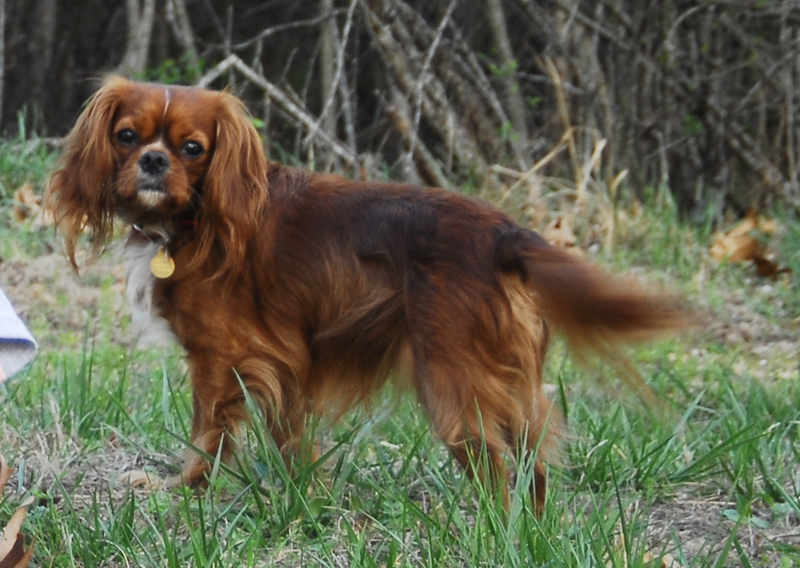 Annabelle Rose O'Kelley was born on 11 December 2003 in Ozark Mo and she died at home in Renee's lap on 23 March 2019 In Fayettevile AR at the senior age of 15 years, 3 months and almost 2 weeks. She was cremated. 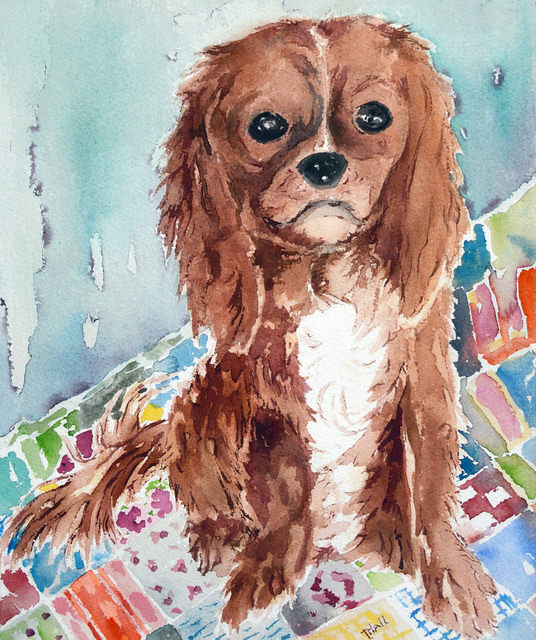 Annie was a petite sweet little red Cavalier King Charles Spaniel dog that bought great joy to Renee' and I, she was a very important and loved member of our family.